Alone with his thoughts outside the Multipurpose Sports Complex on Sunday night, Keith “88” Malone revealed that the time has come to call it quits and give someone else the opportunity to lead the national basketball team. Some 25 minutes earlier, an 82-73 loss against Antigua and Barbuda—a team he played against many times and won in the Leeward Islands Basketball Association championships in the 80s and 90s—had beaten the BVI yet again as they did in their first matchup in 1985. The players however, didn’t bring the energy he expected in such a game where there’s a 30 year old rivalry. 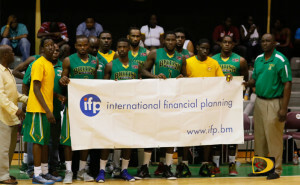 Winning the CBC Championships silver medal, beating the USVI and going to the Centrobasket Tournament, Malone cites among the highlights of his tenure as well as two one point losses to Jamaica. 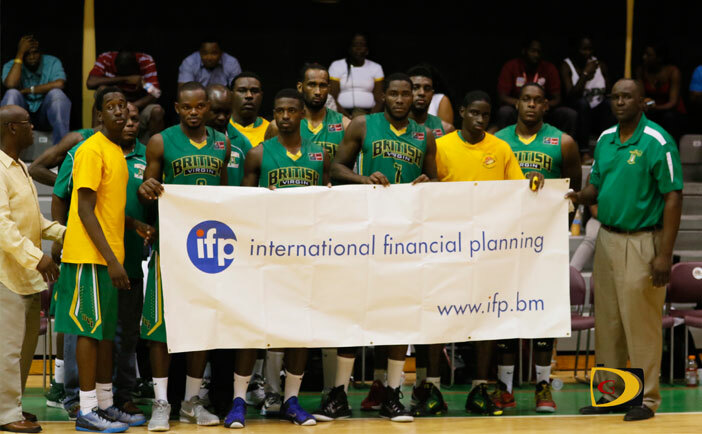 Malone said it’s the BVI Basketball Federation choice to decode the next coach, who can do a better job of motivating the players as he has done more than his share.